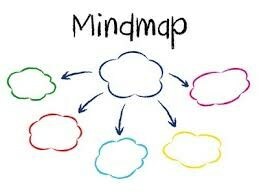 A dynamic Mind-Map by Coggle. Designed by me (S. GAMOURA). A public open-access is available for my scientific exprimentations. © Copyright www.samiagamoura.com Tous droits réservés.